H&M is a clothing chain that sells clothing for men, women, teenager, and children. The retailer has been in business for over 65 years and has over 3,500 stores internationally. 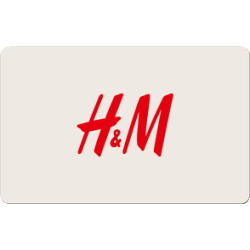 Sell H & M gift cards on Cardpool.